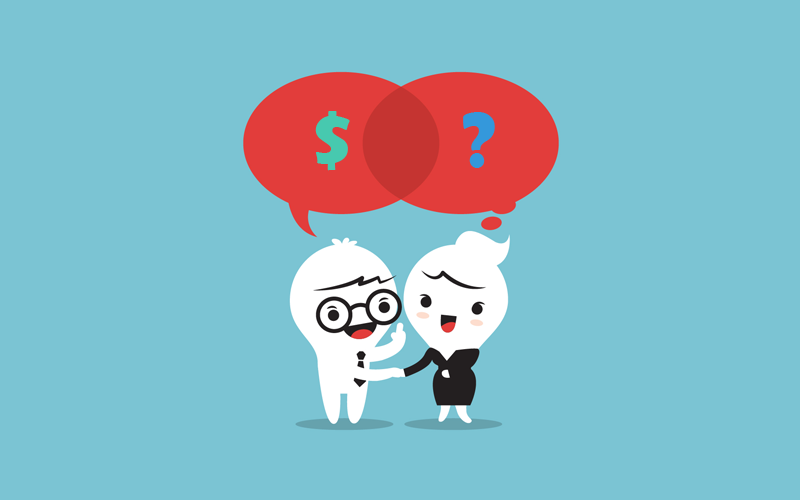 The big question: Should you charge an hourly rate or offer a fixed price for each project? This is a dilemma for most freelancers because both methods come with a balance of benefits and downsides. Personally, I’ve found fixed rates to be more beneficial for me and, especially, for my client. When pricing per project, I get to offer the client a price based on the complexity of the gig and the amount of work it requires. Hourly pricing also has its own benefits. 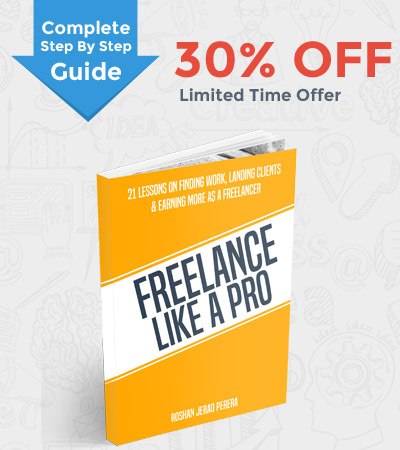 For example, there are experienced freelance copywriters who charge over $250 per hour. This is because when working on projects such as writing website copy and product copy, you can’t set a price by word count since the copy needs to be improved and tested over and over again. So, before you begin, you should figure out if you’re going to ask for an hourly rate or a fixed price. Depending on the type of service you offer, it will be quite easy to figure it out. If you’re a freelance coder, designer, or a copywriter, an hourly rate should be the obvious choice. However, choosing a fixed price will give you more freedom to spread your hours for working on different projects and deliver the best results by spending more time working on each project without having to worry about the hourly rate. It’s the main reason why I encourage beginners to choose a fixed pricing scheme. 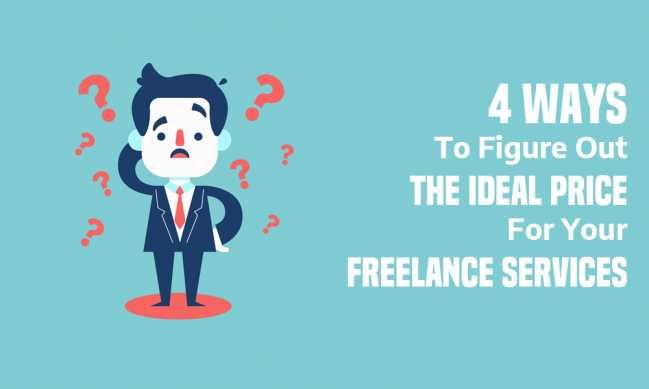 Once you decide on how you’re going to price your services, you should also explore a few possibilities that freelancers often encounter. Including negotiation. Clients will almost always try to negotiate a better price. You’ll have to keep a small wiggle room in your rate for such cases. Never say NO to lowering your price by a small amount. Add an extra $5 or $10 to your price so that when the client asks for a discount, you can satisfy their request without being a jerk. Although, always stick to your initial price. 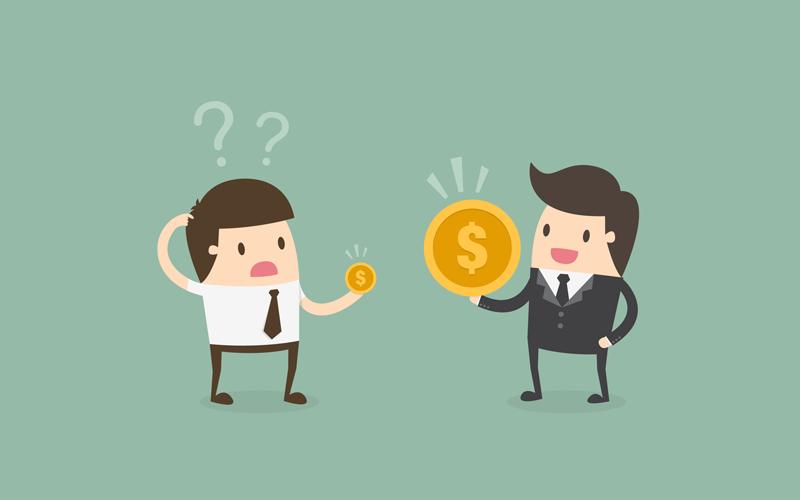 If a client seems to be backing out of a deal, don’t offer a lower price just to get the job. The chances are you’ll miss the opportunity to land a better and a bigger gig by accepting that low paying job. Some clients will also try to make you do more work than what you agreed to. These type of clients are called scope creeps. They’ll agree to your price in the beginning and at a later time, ask you to do additional work or do extra revisions for free. Always discuss a price for the extra work and revisions before starting the project. 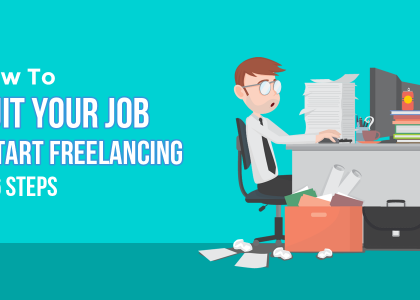 And keep a freelance contract by your side to diffuse those situations. When pricing your services, you should also remember to include your tax and professional expenses, such as website hosting and the paid app subscriptions you use, into the total amount. Here are a few methods for figuring out the perfect price for your services. 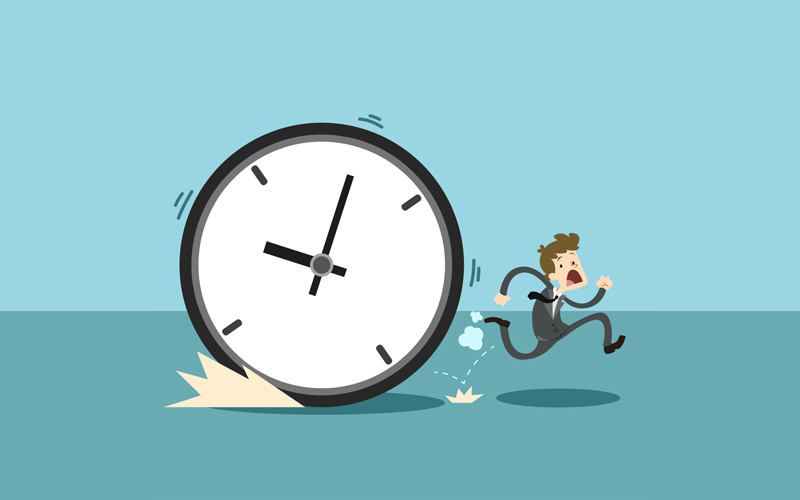 No matter how you price your services, how much you earn will always depend on the amount of time you have for work and how much work you can get done each day. So, the first and the most logical method to price your services is to create a budget for your expenses and find out how much you need to charge to reach your budget goal in each month. For example, let’s imagine that you need $2,000 to cover all your expenses each month. If you work 8 hours for 5 days a week, you’ll have 40 work hours to earn your budget total. 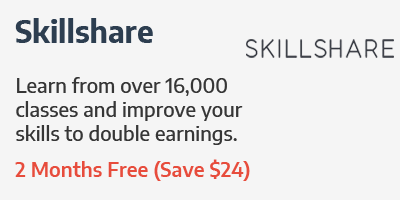 The ideal price for your hourly rate is $150. With this method, you’ll have the freedom to work on the projects of your choice and have enough wiggle room for negotiations. 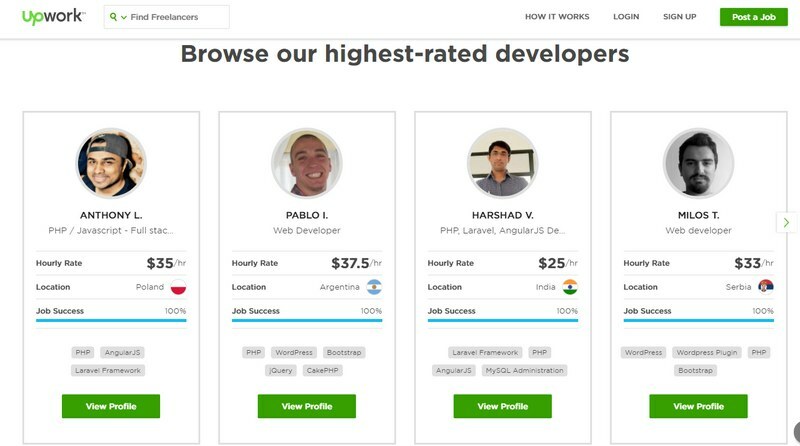 Another way to find the best price for your service is to find out what other freelancers are charging on freelance platforms. 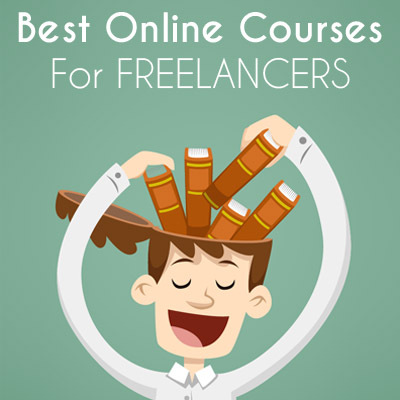 Go to a popular freelance platform like UpWork or PeoplePerHour and explore the categories on those sites to see how other freelancers are charging for their services. You’ll notice that all freelancers charge different rates. A good way to figure out a price for your service is to go to your industry category on the freelancing site and pick the two freelancers that charge the lowest amount and the one who’s charging the highest in the category. Take a closer look at their profiles to see what kind of skills and experience they have. Then, depending on the work experience you have, try to find a price between the rates of those two freelancers. Keep in mind that this method is only suitable for beginners. The freelancers on popular platforms often charge much lower prices than what they deserve. So, use those prices as a starting point and work your way up. You can also use online tools to find out about the rates others are charging. This will help you get an idea of how much the experts are charging so you can figure out a competitive price to offer to your clients as a beginner. 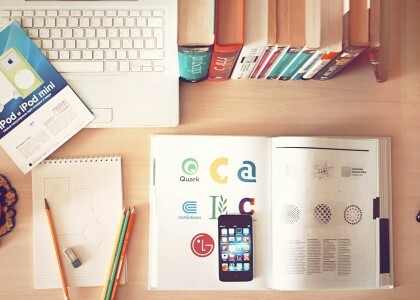 There are several online tools you can use to find freelance rates. Glassdoor has the most advanced tool that calculates freelance rates based on location and feedback from real freelancers. 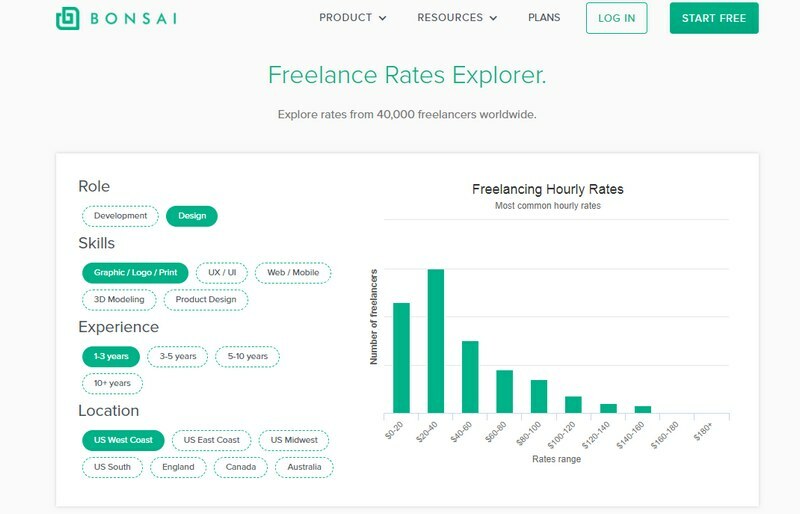 Bonsai also has a great freelance rate calculation tool that shows you a wide range of freelance graphic design rates and web designer hourly rates based on the skill, location, and the amount of experience you have. LinkedIn Salaries is another tool that lets you compare job salaries from different regions and countries around the world. Unfortunately, it’s not available in certain countries yet. 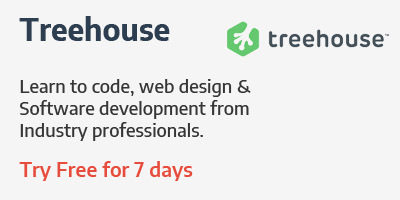 If you’re a software developer, you can use reports such as the one from Triplebyte to find your ideal price. If you still can’t figure out a way to find the ideal price for your services, the best thing to do is to ask from a pro. Now, this is not going to be easy. Because most experienced and veteran freelancers won’t reveal their price to fellow freelancers. Obviously for competitive reasons. So, you can’t ask them about their prices directly. You’ll have to take an unorthodox approach. Pretend to be a client and ask for a quote. For example, let’s say a client is offering you a web design project but you don’t know how much to charge. 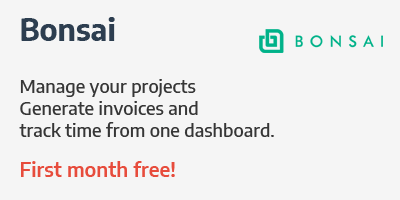 Well, now you can reach out to an established freelancer as a client via email and ask for a quote for that same project. An even better way is to post a job on a freelance platform as a client. 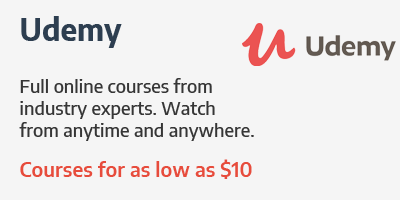 That way, you’ll learn a lot from how others are pricing their services as well as how they write proposals. It’s sneaky, I know. But it works! However, not all freelancers are jerks. Some are willing to help others too. So, don’t be afraid to ask. The important thing to keep in mind is that there is no right price for finding a rate for your services because it all comes down to the skills, experience, and the quality of work you offer. This is why most veteran freelancers have a habit of increasing or changing their prices every year because they consistently improve their knowledge and skills. 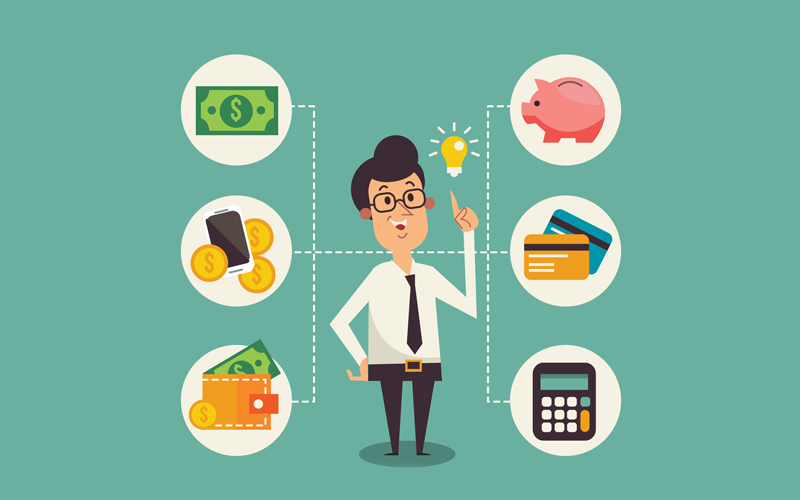 Use these tips to figure out a basic pricing model for your freelance services. Once you start gaining more experience and better clients, experiment with different prices. Eventually, you’ll be able to ask for higher rates and even double your rates. As long as you’re happy with what you’re earning for the amount of work you do, there will never be a wrong price.